We have different types of accommodation between shared dorms and private rooms. All of our rooms have A/C and fan. In our shared dorms each bed has a curtains and a security box, so our guests have privacy and security. We are less than 10 minutes from the airport in a cab: COP$12.000, and 25 minutes from the bus station. 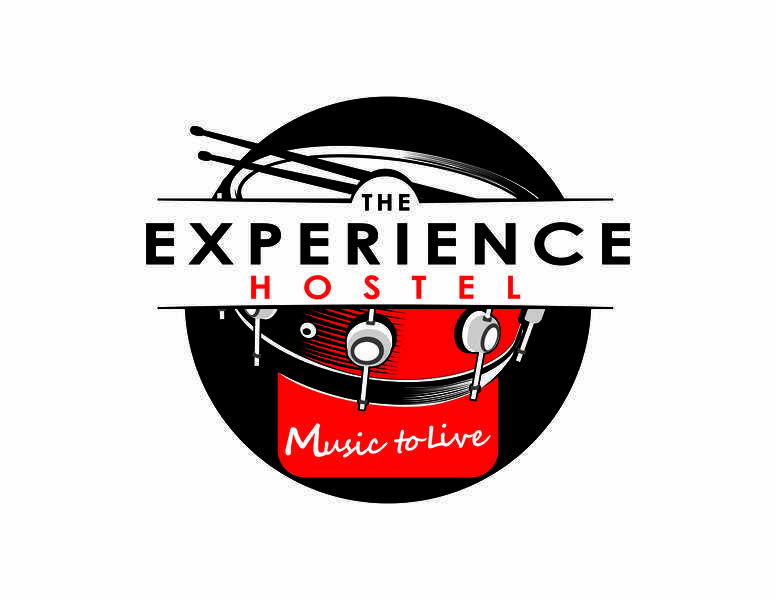 Cancellations made within 72 hours prior to check in are subject to full refund of the amount paid to the hostel and do not carry additional charges.